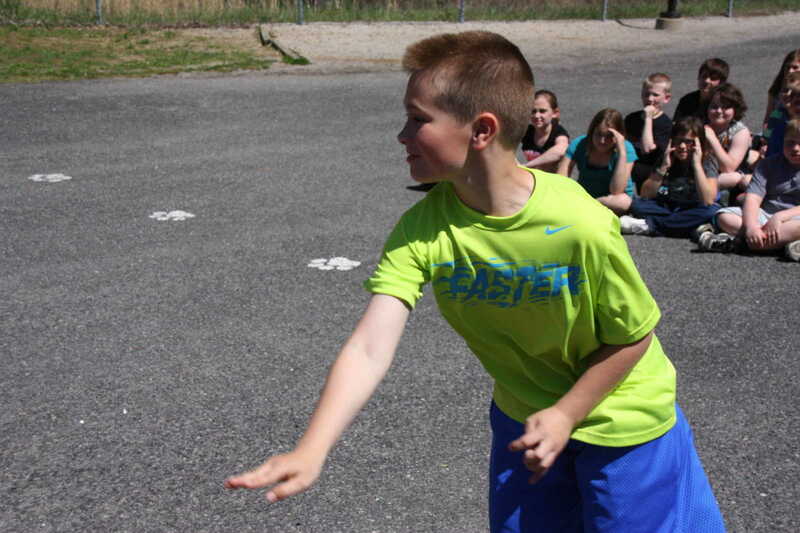 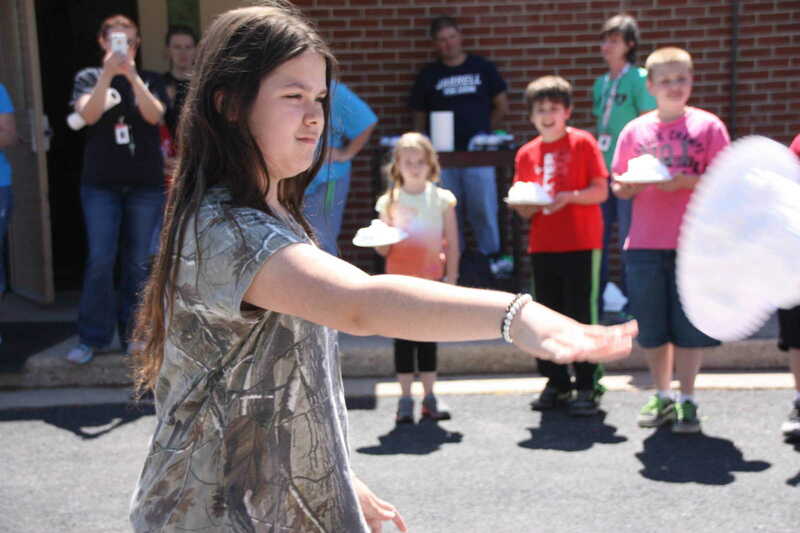 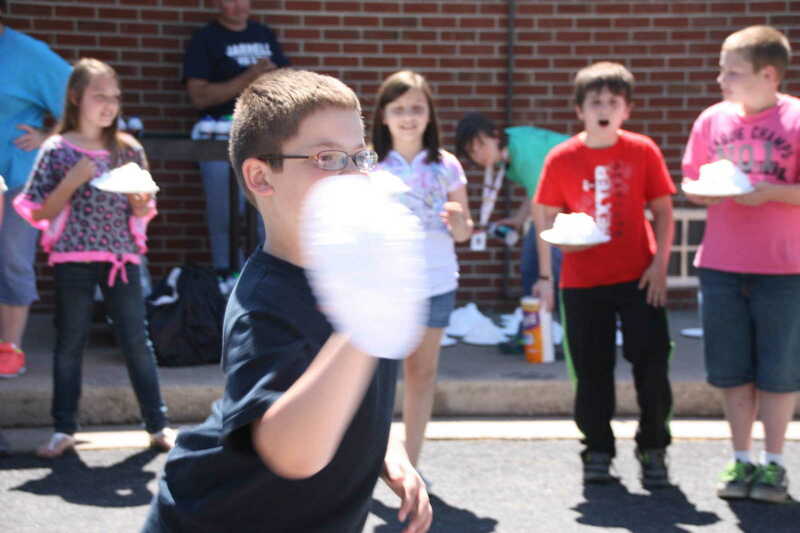 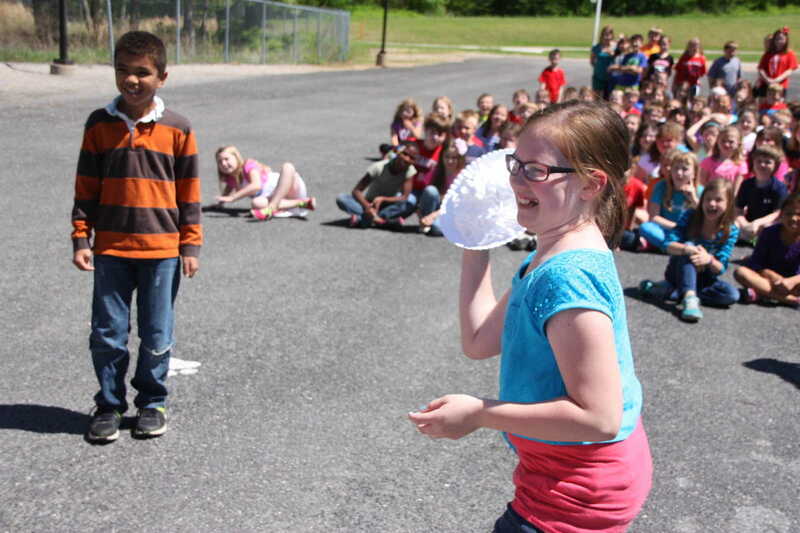 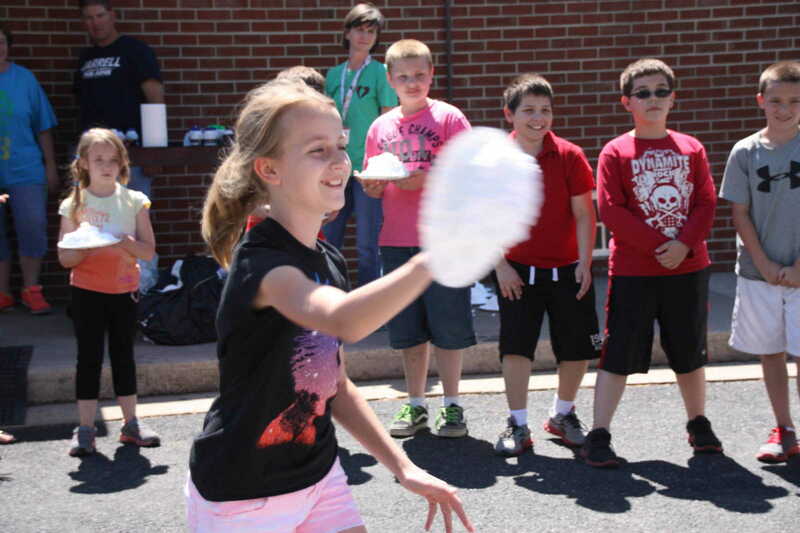 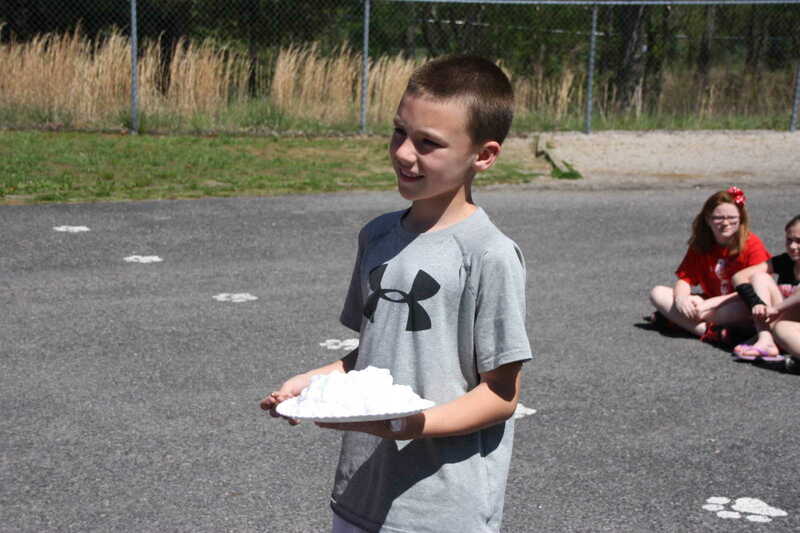 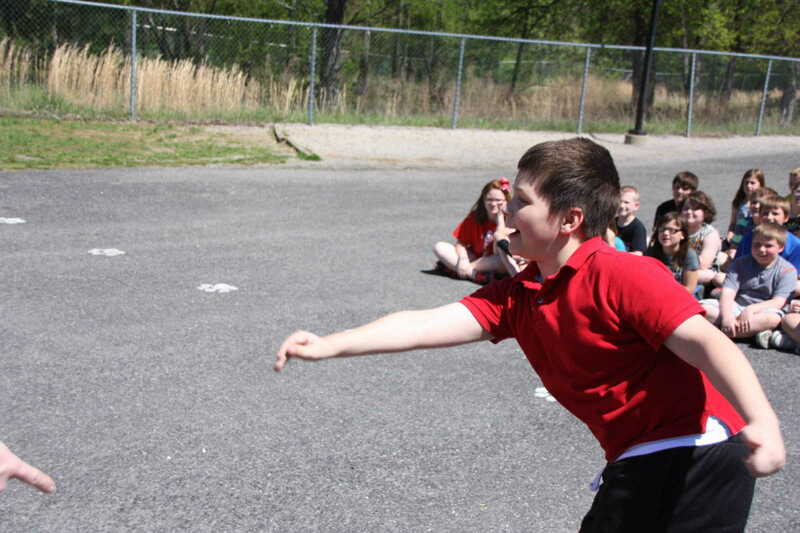 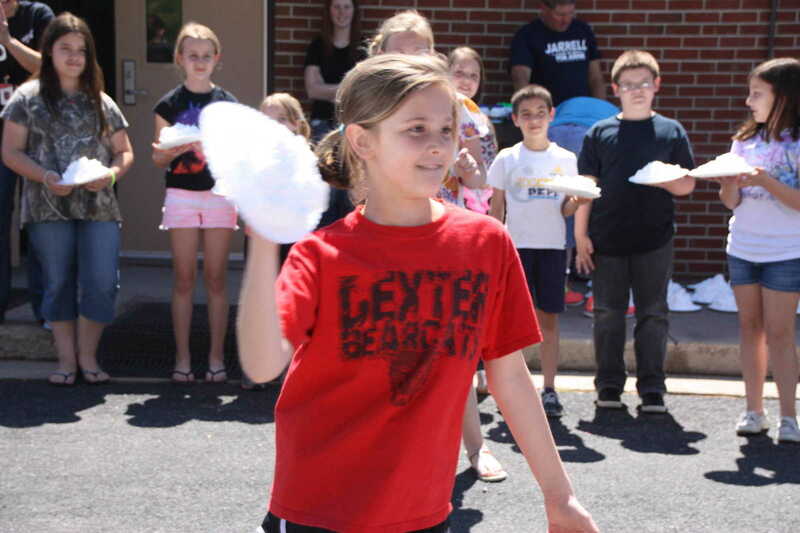 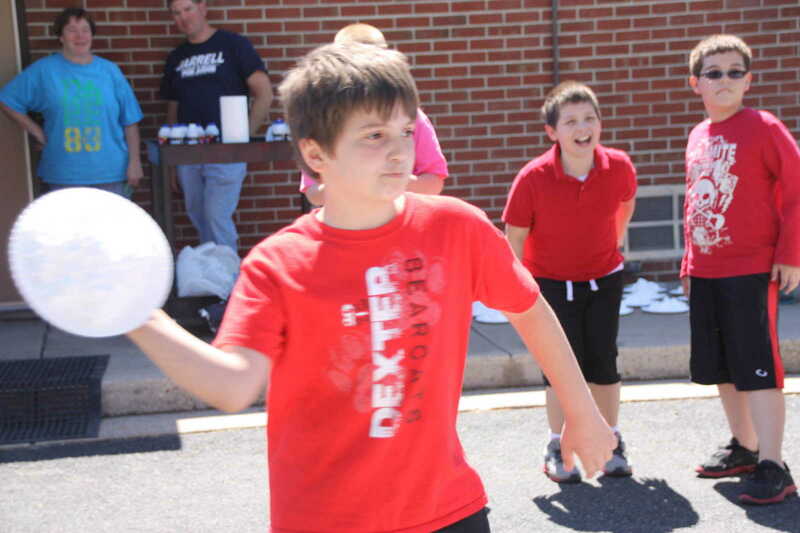 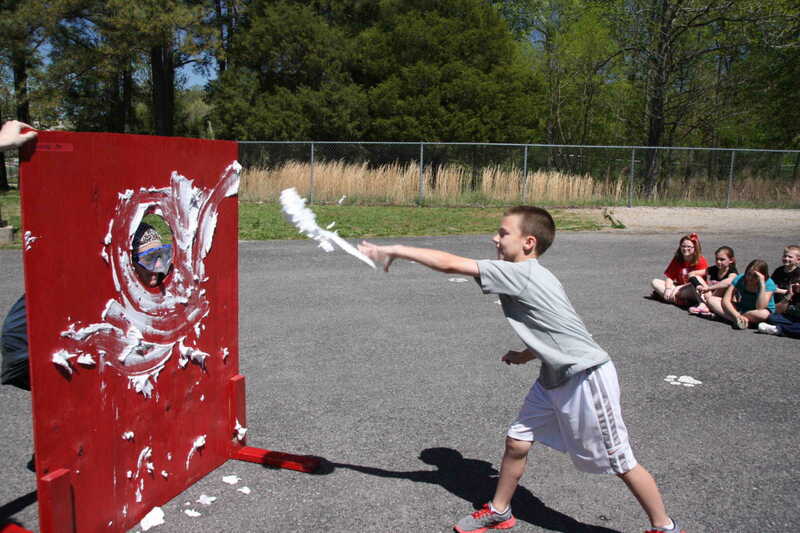 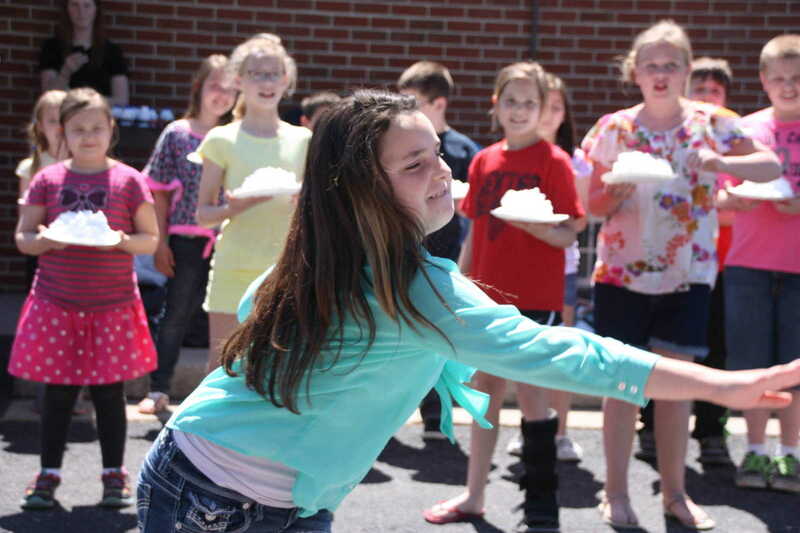 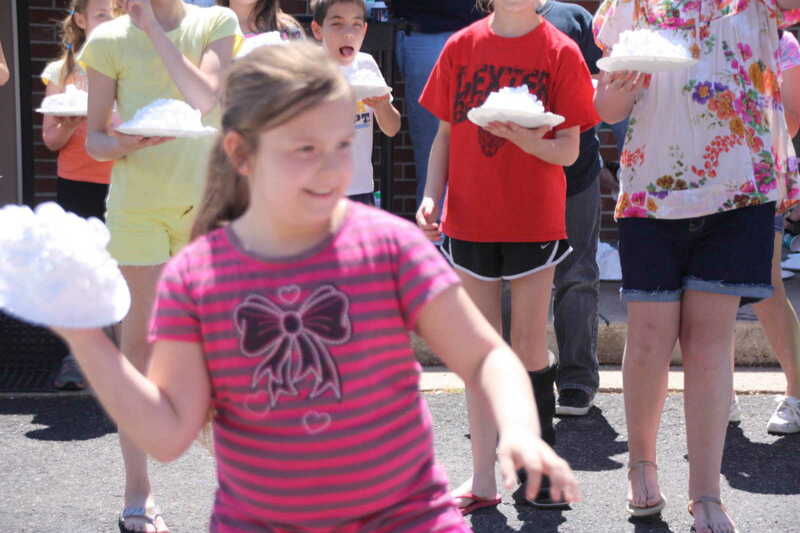 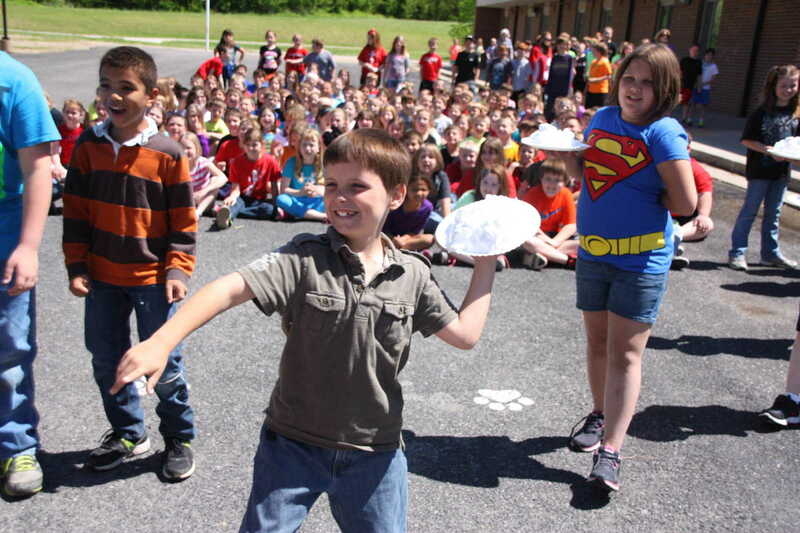 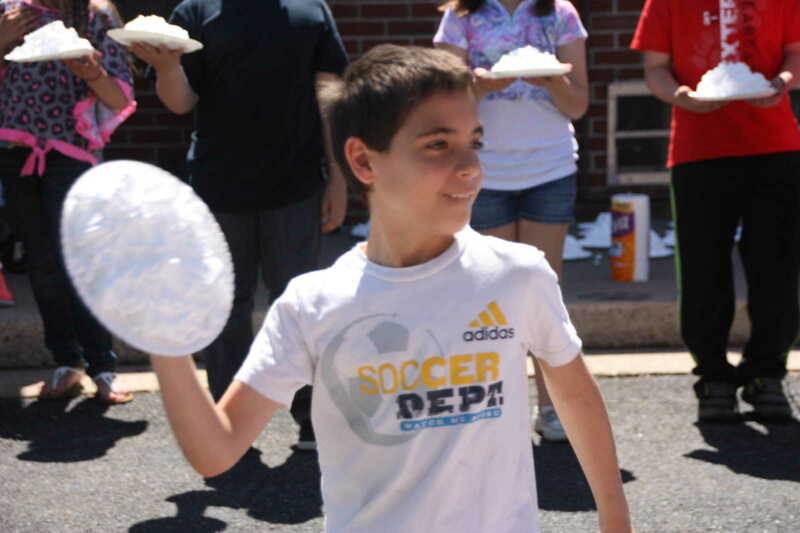 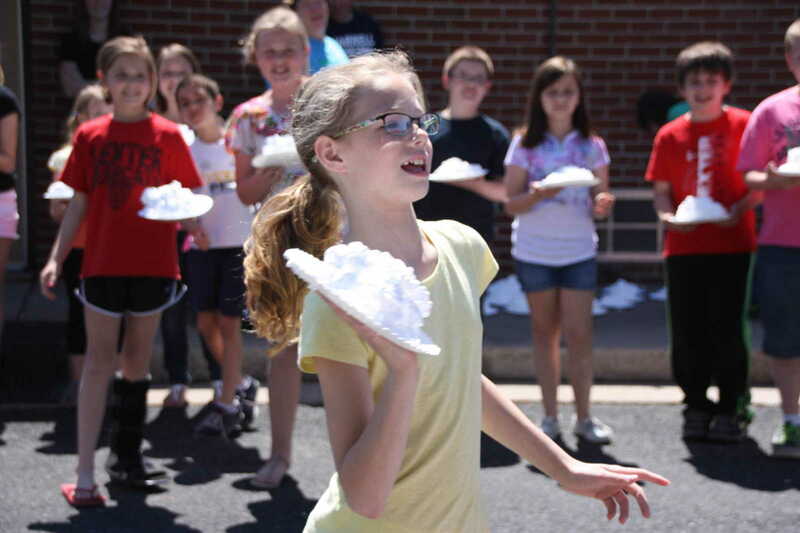 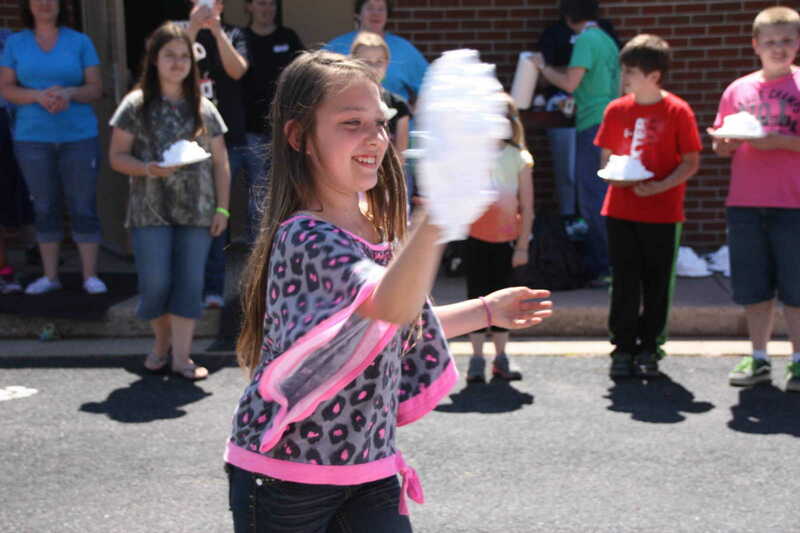 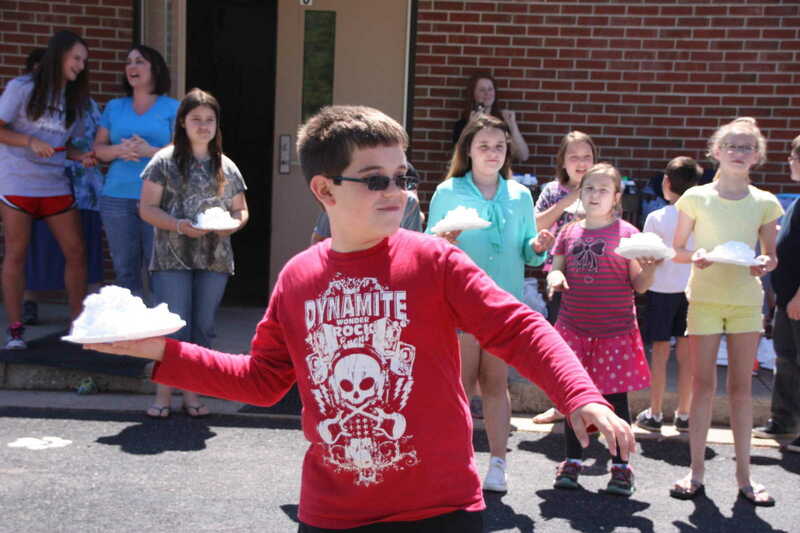 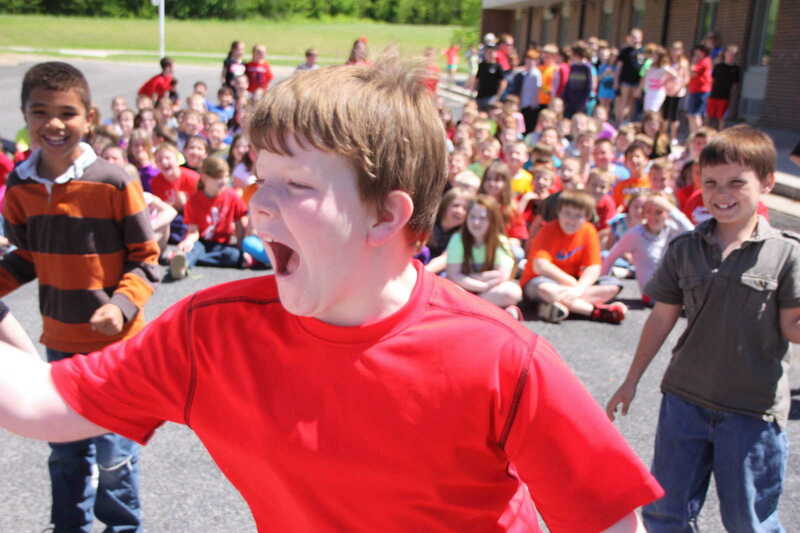 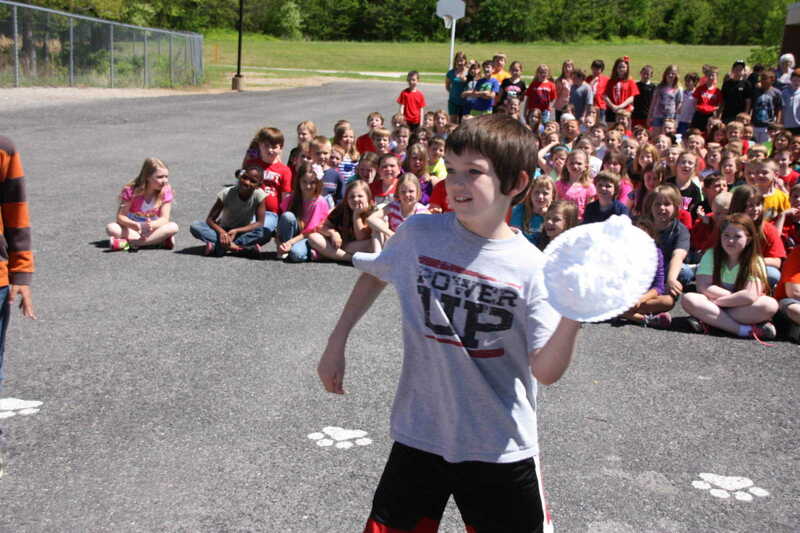 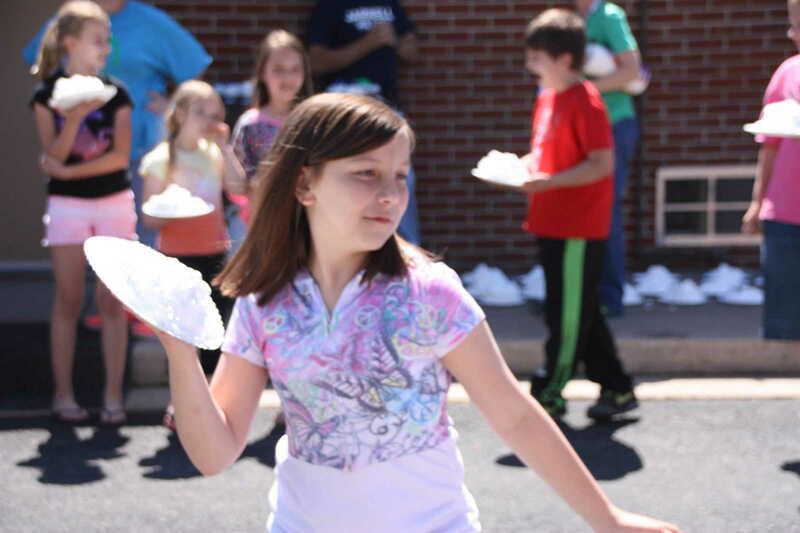 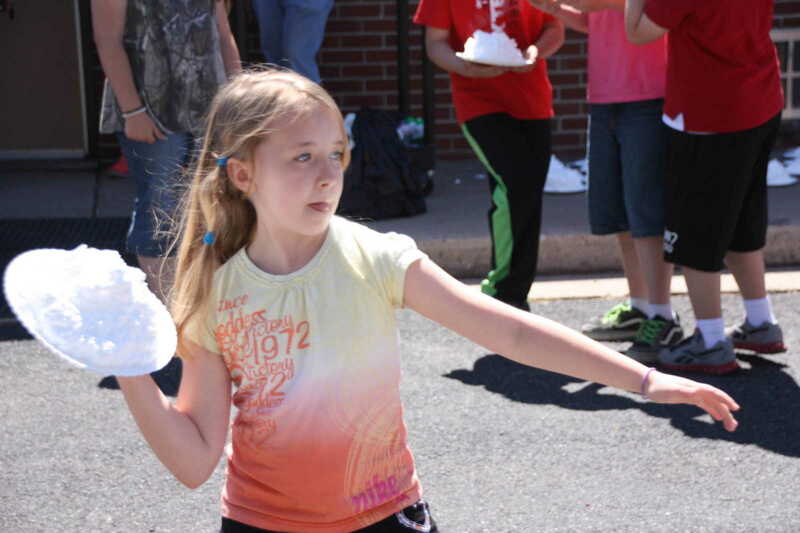 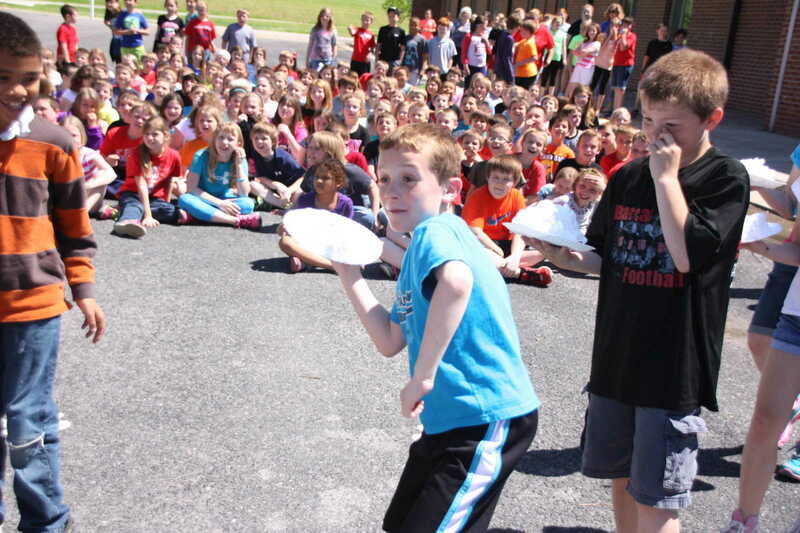 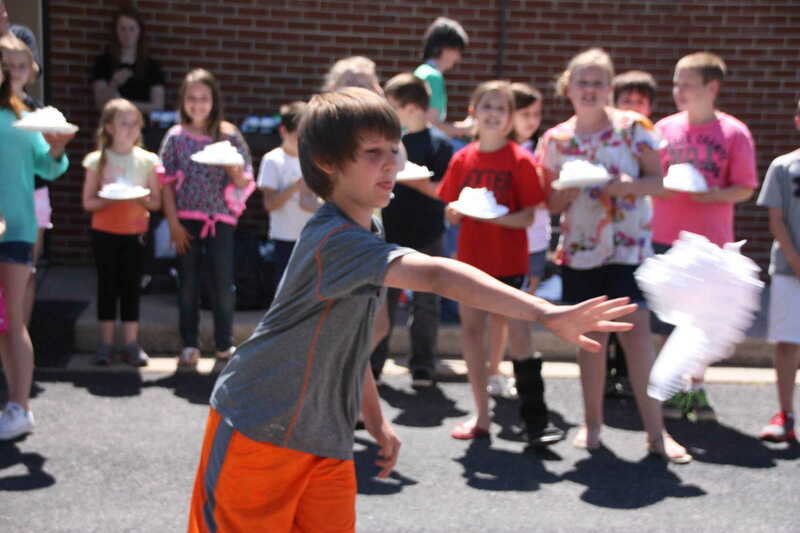 Central Elementary students in Dexter were encouraged to bring change for the school's Relay for Life fundraiser recently. 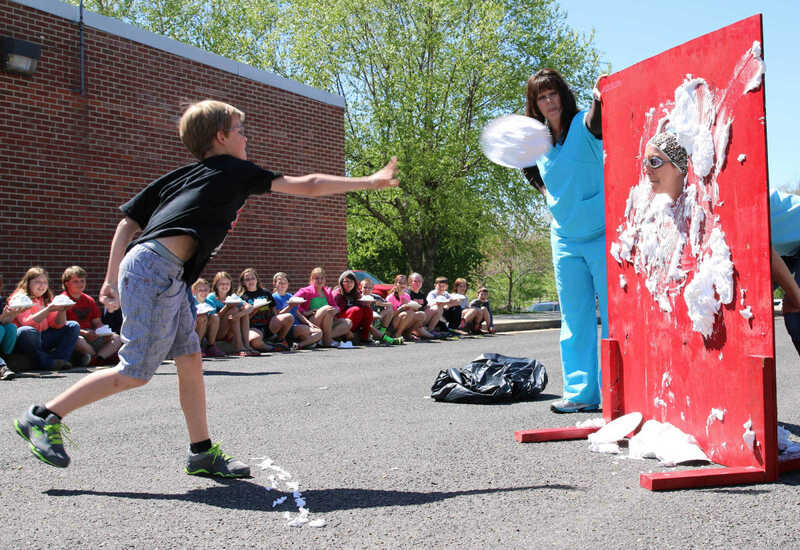 In each classroom was a bucket in the lobby each morning where students were encouraged to drop coins. 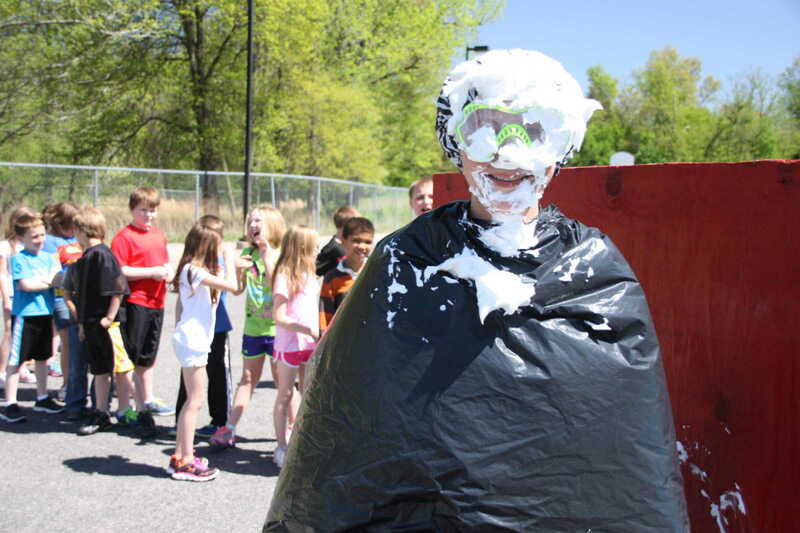 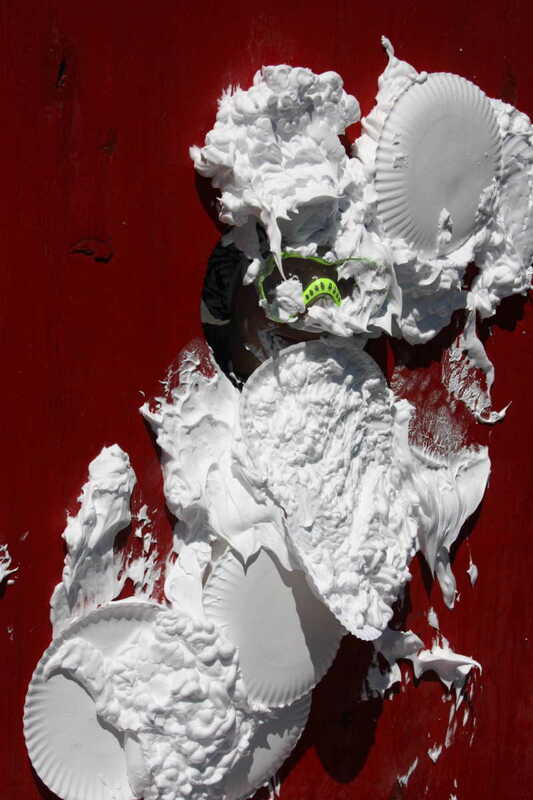 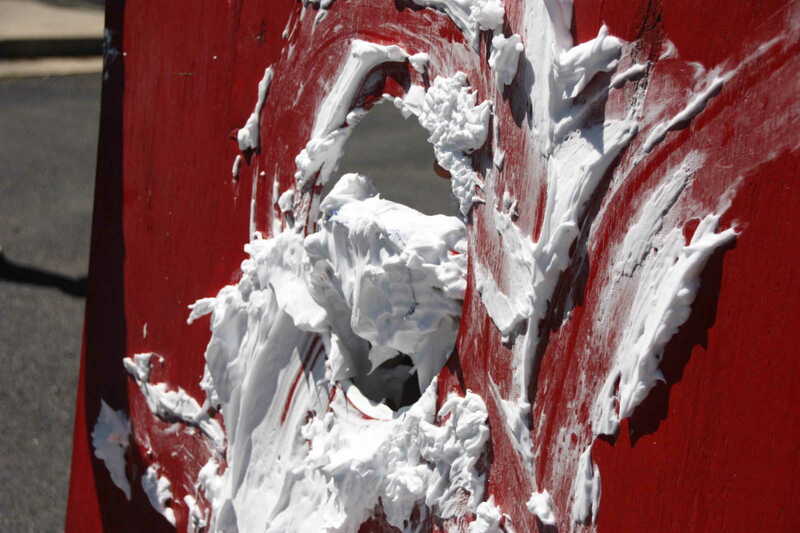 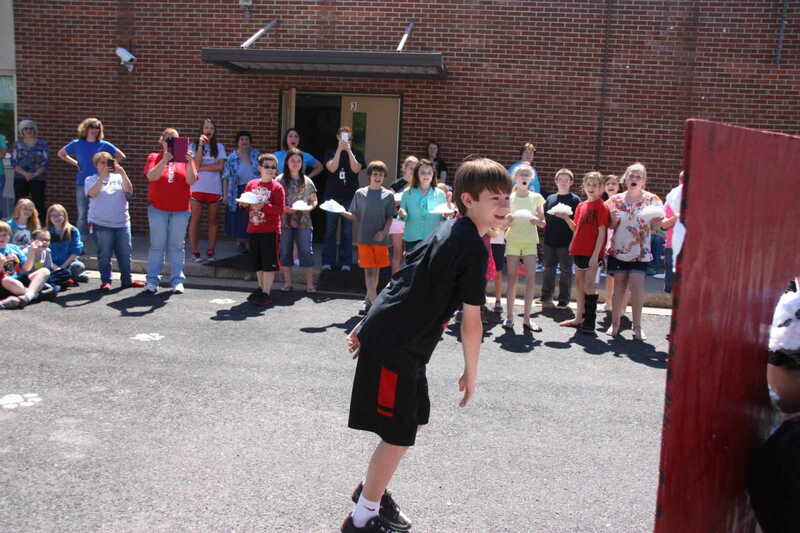 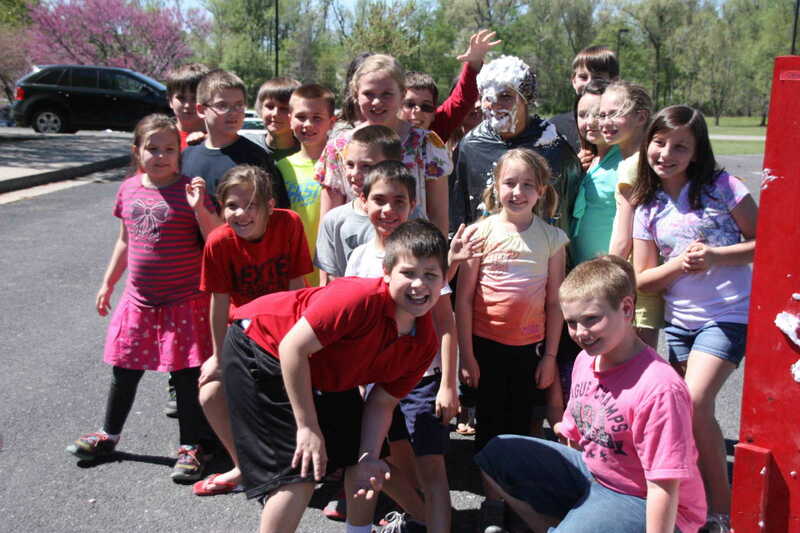 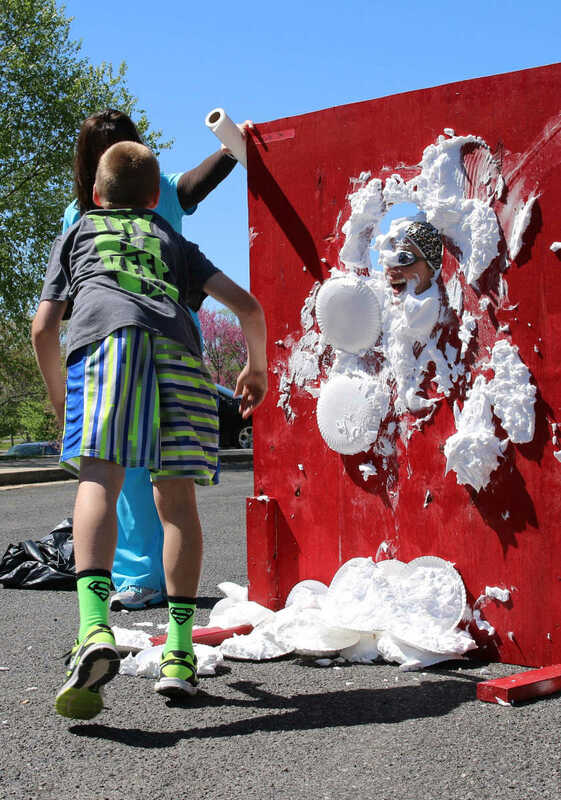 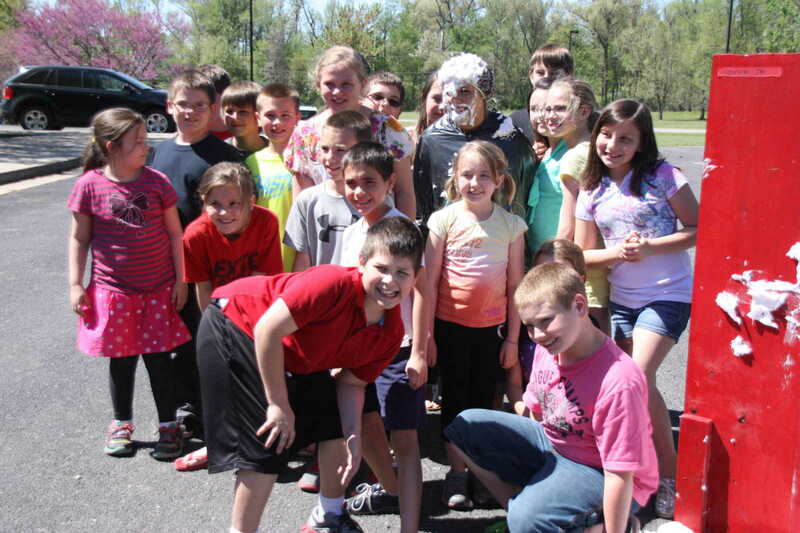 The classrooms raising the most funds earned the opportunity to throw a makeshift pie in the teacher's face on Friday, April 25, 2014. 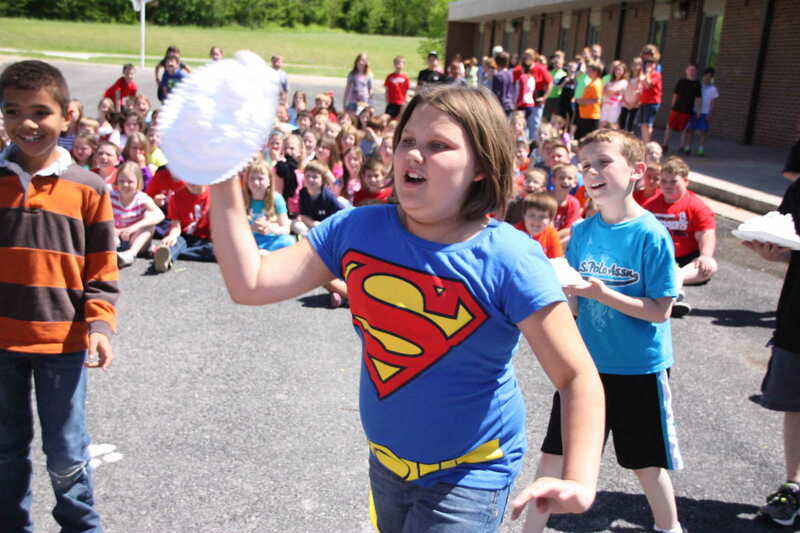 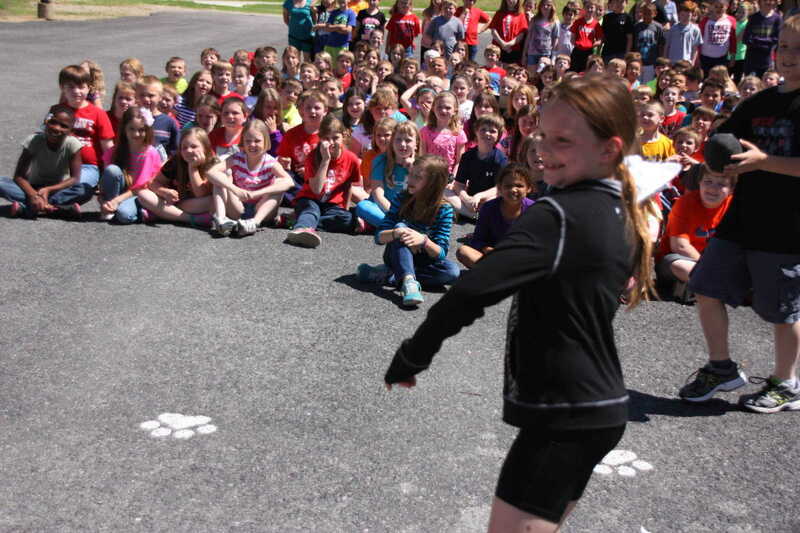 In third grade, the winner was Kendra Ward's class with $864.47 raised. 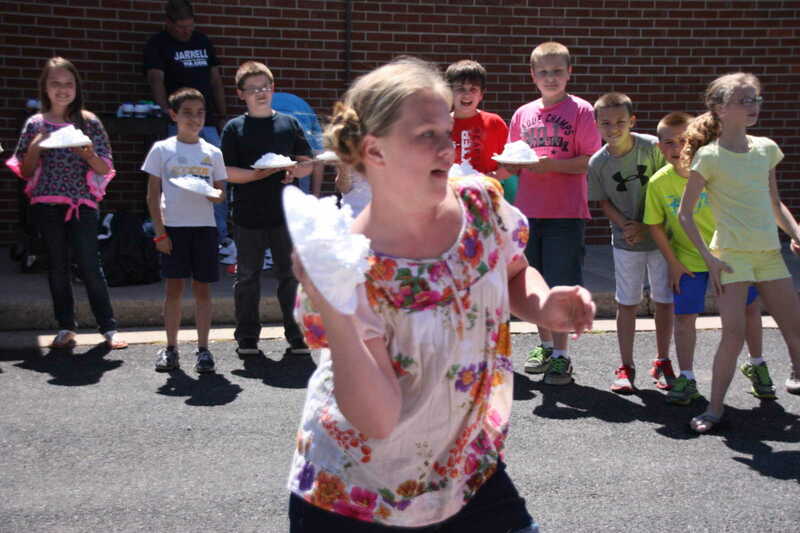 The fourth grade winner was Kristen Mick's classroom with $477.82, and in fifth grade, the winer was Jennifer Bolin's classroom. 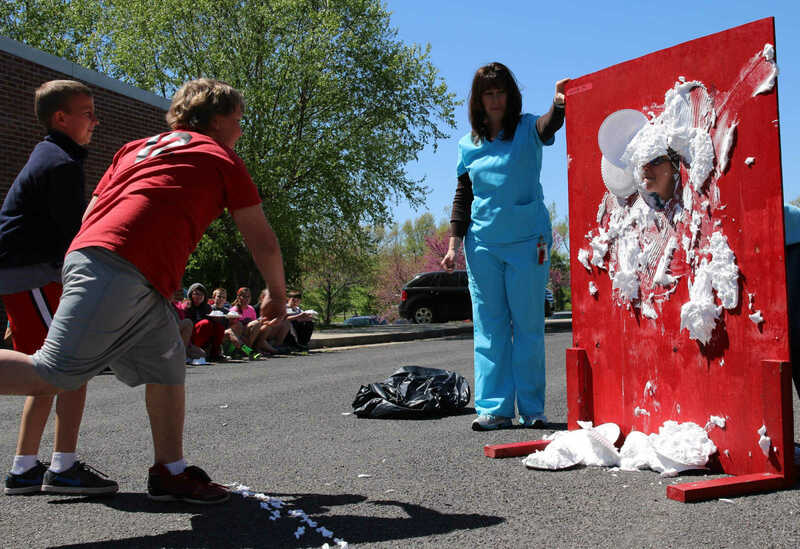 Her students raised $1,150.85. 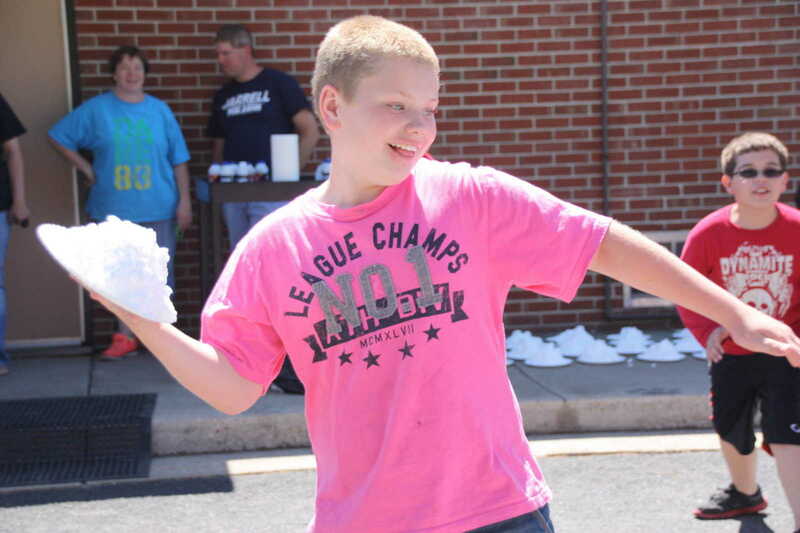 The total amount of $2,493 will be donated to the upcoming Relay for Life event which will be Friday, May 2 at East City Park.